Great job on our Tom Tompson inspired trees. 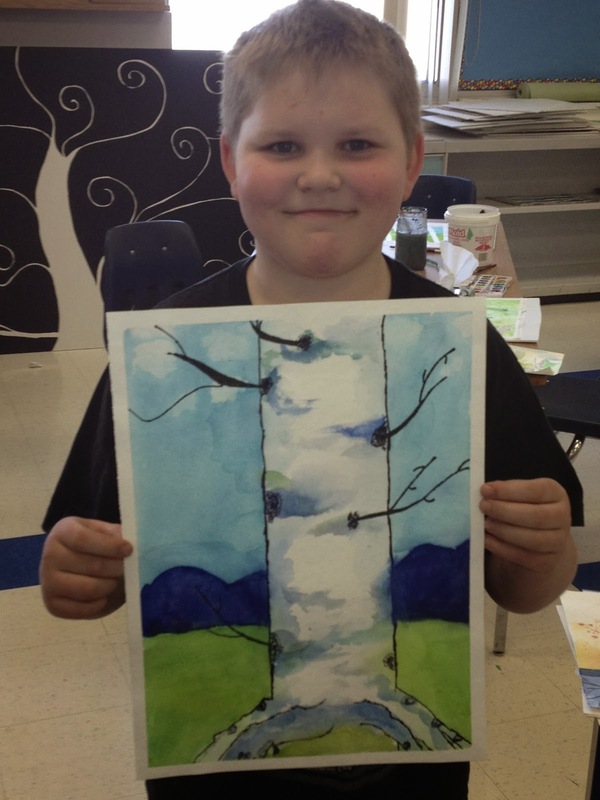 She liked the photo I brought into class of my own birch tree painting! How flattering that she wanted to emulated my stuff.